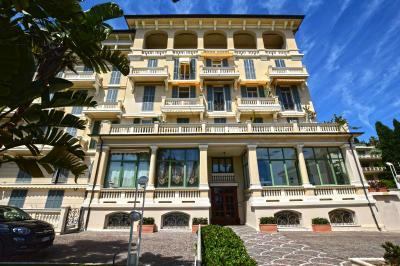 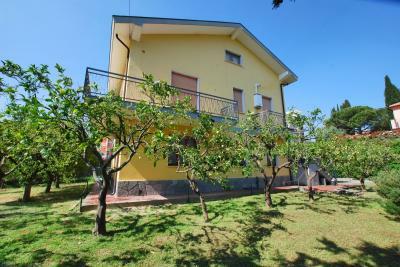 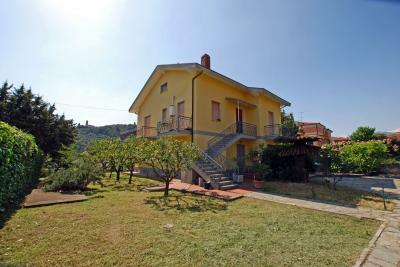 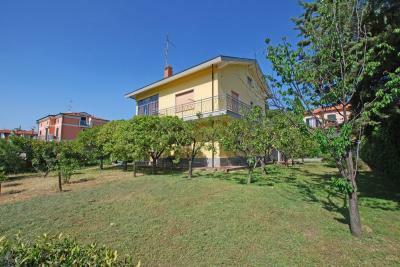 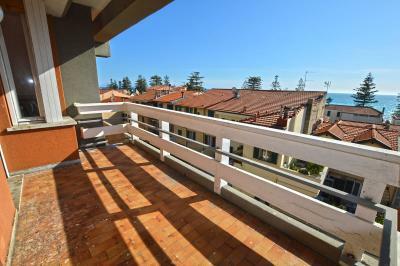 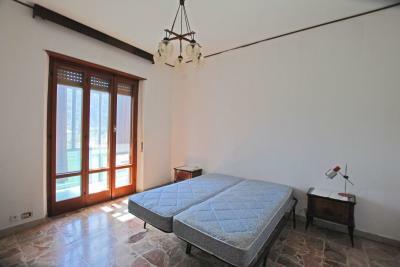 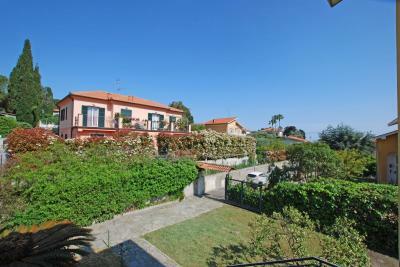 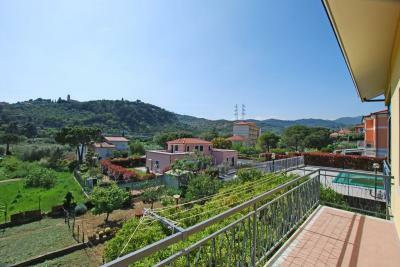 Apartment for Sale in a semi-detached villa in Diano Marina. In Diano Marina, only 1 km flat by the sea and the beautiful beaches, Sale of Apartment in a semi-detached villa with beautiful garden. 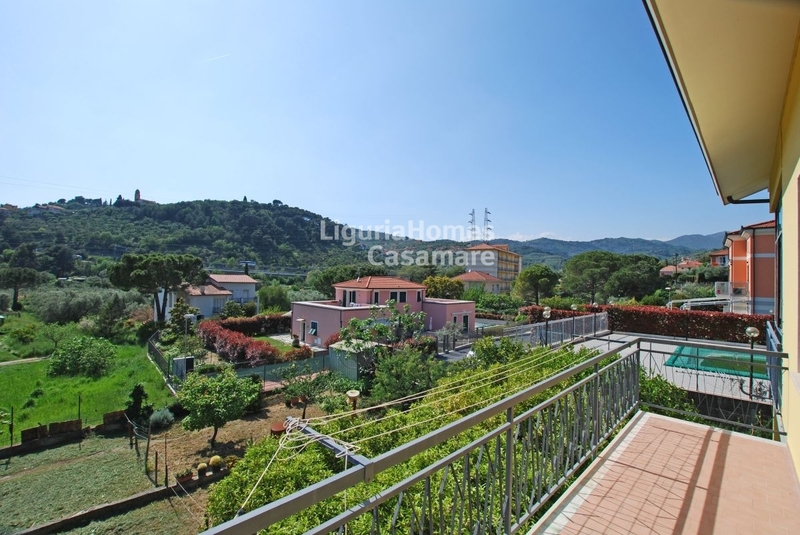 The Apartment for Sale in the semi-detached villa for Sale in Diano Marina is located on the top floor of the property, has a gate access and is surrounded by a beautiful well-kept garden as well as several parking spaces. 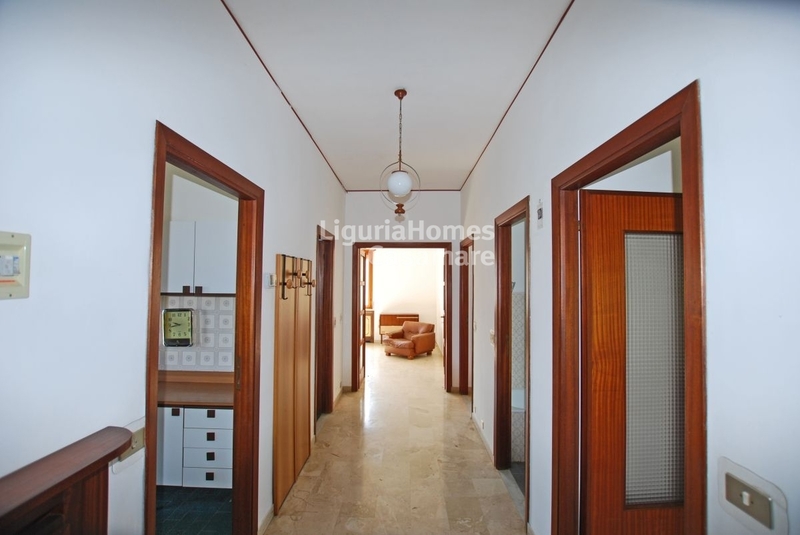 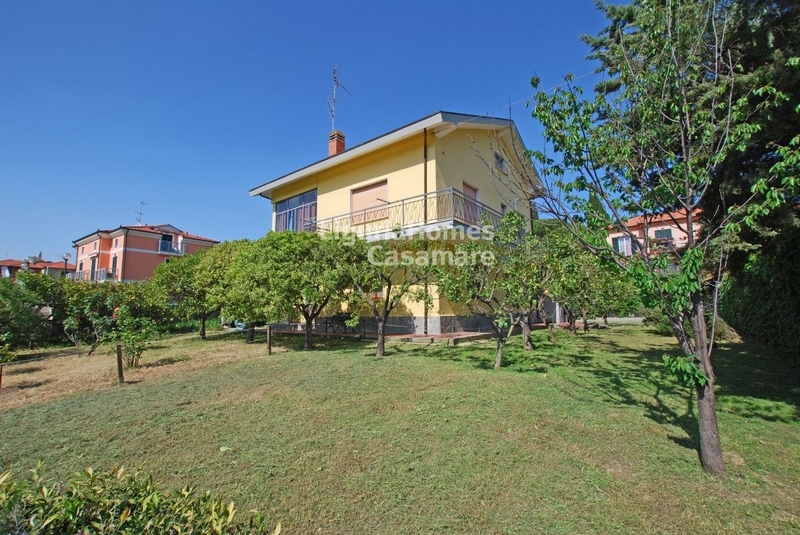 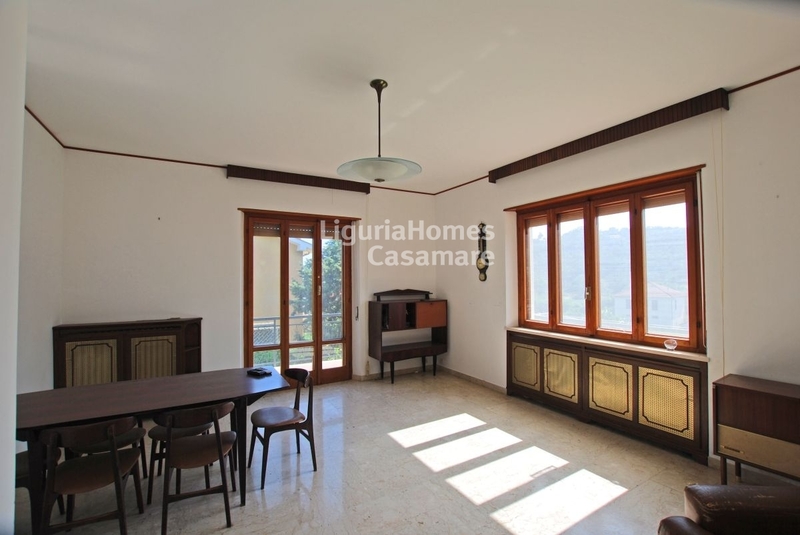 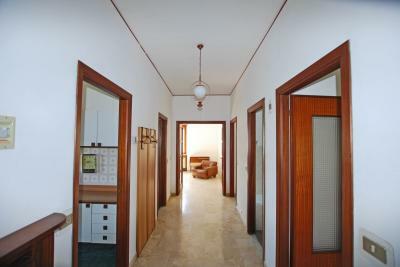 Internally the Apartment for Sale in the upper part of the semi-detached villa in Diano Marina needs to be renovated and has generous dimensions being now composed of entrance, living room, kitchen, 2 bedrooms, 2 bathrooms and 4 terraces. 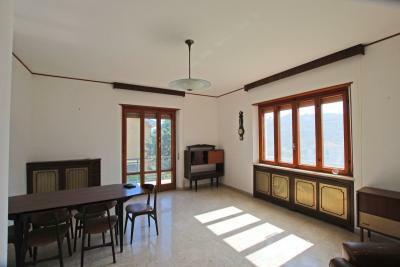 A staircase, which should be revisited, leads to the upper floor, the attic, where it is possible to obtain a further bedroom or study thanks to its generous dimensions. 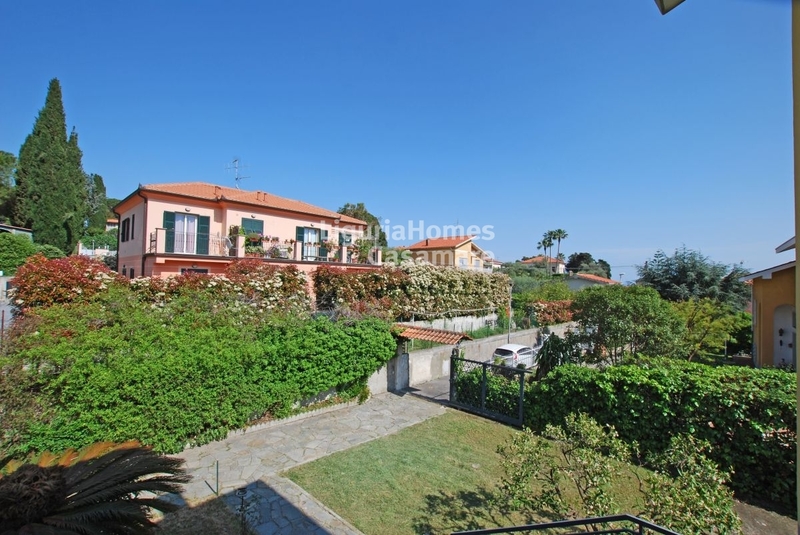 The Apartment for Sale in the semi-detached villa in Diano Marina is perfect for those looking for an elegant property, close to the center and the sea, but with large indoor and outdoor spaces.